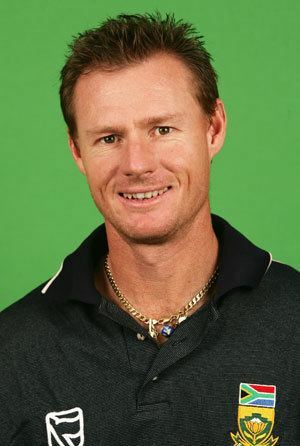 Lance Klusener (born 4 September 1971) is a former South African cricketer, more specifically an all-rounder. He is known for his aggressive batting and his fast-medium swing bowling. He is nicknamed "Zulu" because of his fluency in the Zulu language. His high strike rate and career ODI batting average of 41.0 places him among the ranks of South Africa's most accomplished one-day batsmen. He also has a particularly impressive first class record, with a batting average of 43.0 and a bowling average of 30.0. His international career has tapered off since then, due mainly to persistent ankle injuries, as well as a public dispute with the then South African captain Graeme Smith, who at a breakfast meeting shortly after his appointment to the captaincy described Klusener as a "disruptive force" to the younger players within the South African national cricket team, with the quote ending up in the South African press. However it seems that Klusener and Smith have patched up their differences. He had scored 1,906 runs in 49 matches with a highest score of 174 and 80 wickets with best of 8/64 in Test Matches. In ODI's he scored 3,576 runs in 171 matches at an average of 41.1 with a highest score of 103 and took 192 wickets with a best of 6/49. He won four Man of the Match awards out of the nine matches South Africa played in the tournament. The four awards were consecutive with respect to South Africa's wins (one match in between was won by Zimbabwe). The only other South African to win this award in this tournament was Jacques Kallis. "...this will be out surely – oh it's out, it's gonna be run out...oh, that is South Africa out – Donald did not run, I cannot believe it. Australia go into the World Cup Final – ridiculous running with two balls to go. Donald did not go, Klusener came – what a disappointing end for South Africa." Australia went on to win the tournament, and although Klusener's heroics went in vain, he was voted the Player of the Series. In 2014, Klusener stated in an interview that Donald was not to blame for what happened. 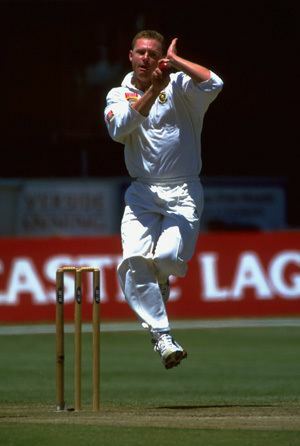 Klusener stated that he became impatient and, although he made it to the bowler's end, there was genuinely no run. After the match, he was cross at himself and regretted making that run. Klusener severed all of his ties with the Indian Cricket League in late 2009 and then completed a Level-three coaching course provided by Cricket South Africa in Spring 2010. 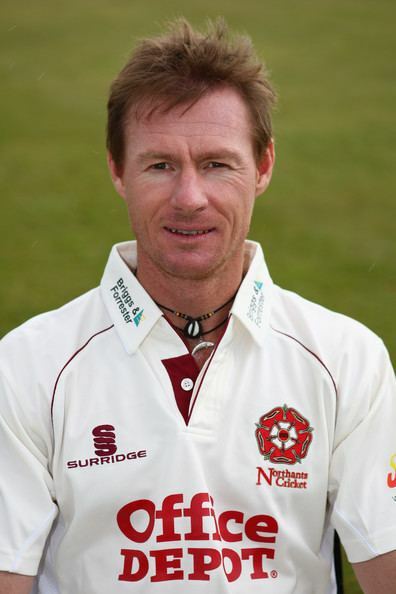 Klusener confirmed he was in negotiations with the Bangladesh Cricket Board about becoming the team bowling coach. However, in early September 2010 the Bangladesh Cricket Board confirmed that they were still awaiting a response from Klusener. Lance Klusener had finally turned down the offer to take over as Bangladesh's bowling coach, replacing Sri Lanka's Champaka Ramanayake. Klusener was reportedly unable to convince his wife about a permanent move to Bangladesh. In 2016, he briefly coached the Zimbabwe national team, before moving to India to coach the Lyca Kovai Kings in 2017.